Just a quick heads-up that I’ll be teaching a small-class lighting workshop in Washington, DC this June 7th. It is part of the Focus on the Story International Photo Festival being held June 7-10. This class is small — a maximum of 16 people — and we will be shooting all day. 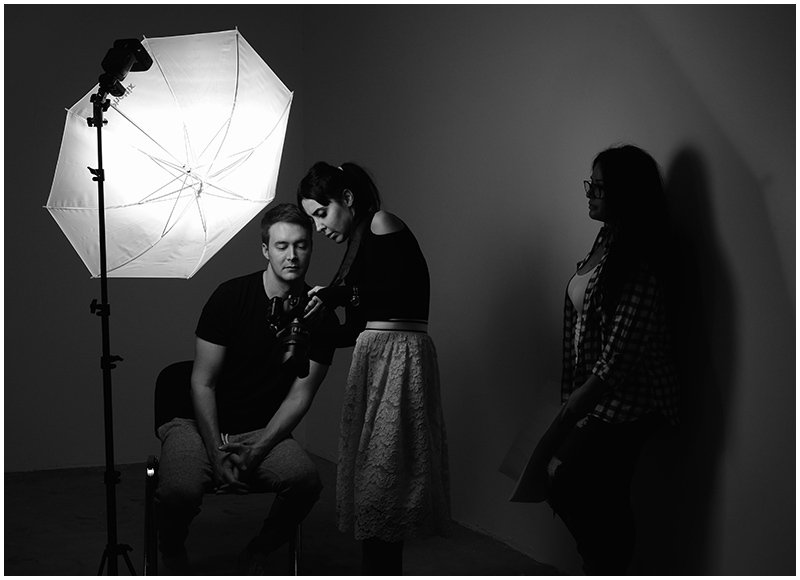 It is designed for people who are new to intermediate in their lighting skills. If you are comfortable with shooting in manual mode, you will not be out of place. If you already have some experience, we will happily stretch you out a bit. If you have your own lighting gear (small flash only, please) feel free to bring it. But you need not, as lighting gear will be provided for the class. Just bring a camera, normal range lens (a kit zoom would be fine) a storage card and batteries and you are good to go. I teach this class a lot; it’s my favorite course. But oddly, almost never in the U.S. In fact, this is the only time I am scheduled to teach a small shooting workshop in the U.S. this year. Announcement: Strobist Full-Day Shooting Workshop, June 7th in Washington, DC posted on Strobist.com on December 8, 2018 7:36 am .